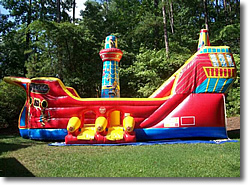 NW Georgia’s premier inflatable rental company. 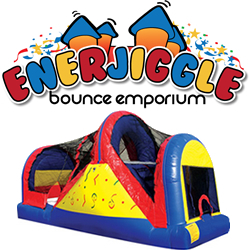 We provide a great selection of bounce houses, water slides, obstacle courses, dunk tanks, carnival games and concessions. Our priorities are safety, cleanliness, and outstanding customer service. 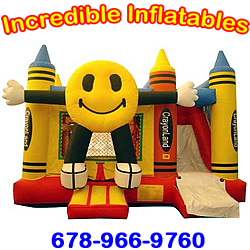 We are certified in the safe operation of inflatable amusements, and will do everything we can to make sure that you are delighted with our service. All inflatables are completely cleaned and sanitized before and after each use. 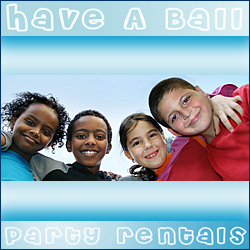 Schools, churches, and non-profits always receive a discount.